I’m up on the Montini Preserve and Sonoma Overlook Trail almost every day and I see new dog leavings frequently. So I think this video I shot last year deserves another watch. Remember that it is a City ordinance that carries a $100 fine for the first infraction. The fine ratchets up with subsequent infractions. So not only is it sensible to obey the law, it can save you money too. If you happen to be a scofflaw who ignores all of this and allows your dog to do its business on the trail, then at least pick it up — or at the very least take a stick and fling it off the trail. I and plenty of other dog owners do not take our dogs on the trails. You should do the same. 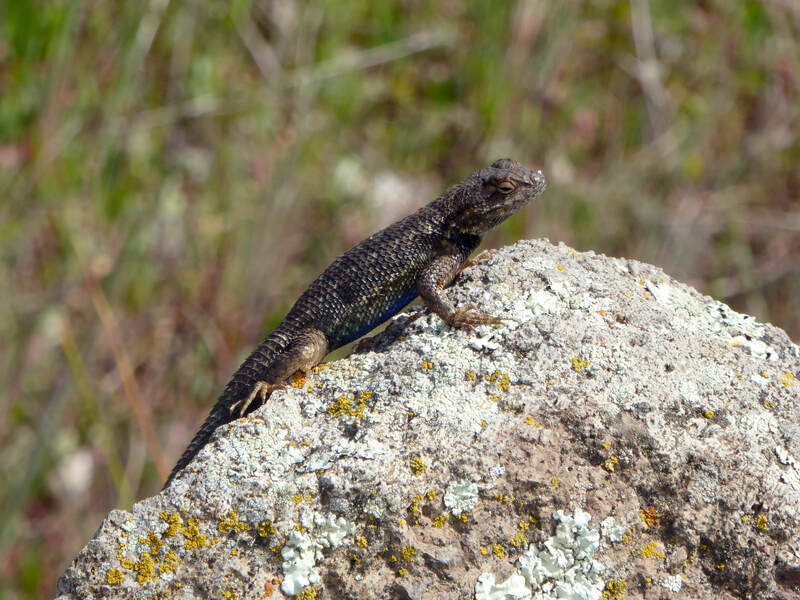 Well, not quite, but don’t miss your chance to be part of the first organized hike on the pristine 1,600-acre Sonoma Raceway property on Saturday, May 14, from 10 a.m.-1 p.m. All proceeds from the three-mile hike benefit the Sonoma Overlook Trail. 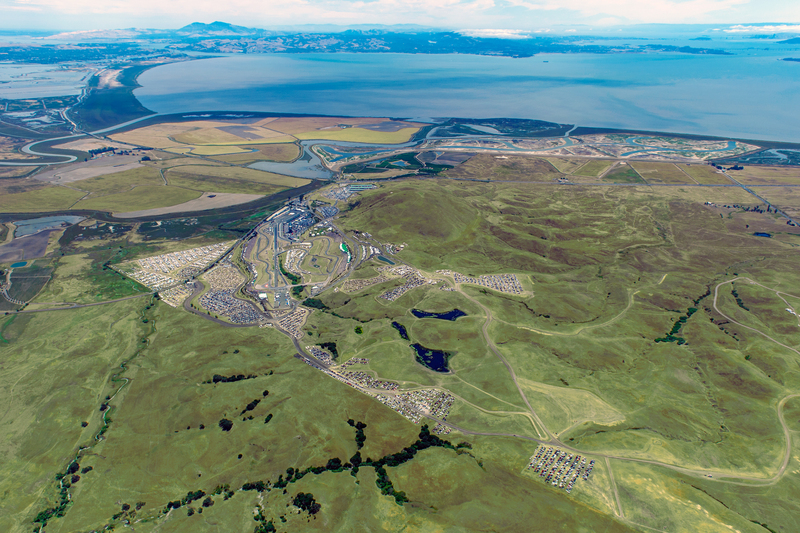 Steve Page, president and general manager of Sonoma Raceway, will delight us over lunch with some history as to how the raceway property was acquired and what the raceway is doing to protect this environmentally sensitive land. Email us now to reserve your spot for this signature event! Your $50 contribution includes your participation in the hike, followed by a lovely picnic by Levy Restaurants with sweeping views of the Sonoma Valley. Friedeman Wines has donated their highly acclaimed Lancel Creek Wines to be served with lunch. Come meet the winemaker! Hikers can also participate in a raffle to win a pair of tickets to an upcoming Sonoma Raceway event. Reservations are required. To reserve your spot or for more information, email LaurieSOT@gmail.com.